What if you could enlist a superhero to help your sales team make more money? I’m not talking about a comic-type superhero such as Iron Man or the Hulk, but about a familiar and often overlooked tool: chat. Say what? Chat for sales and marketing? Isn’t chat just for customer support? Nope. In fact, chat is a powerful tool that you can use to skyrocket your B2B sales, as discussed in the above episode of The Sales Evangelist Podcast. Not always easy to believe? Well, keep reading to find out how you can use the power of chat to make your sales reps look like superheroes. Many of your website visitors are likely looking for more than customer support - in fact, they may not be your clients yet. And as they browse your products or pricing pages, they may have questions. Questions they may need answers to right away. An email may take a day or more to get a response. A form is too impersonal. A phone call may feel like too much hassle. So that’s where chat comes to the rescue to generate leads. Studies have shown that more than 40% of people prefer live chat over other contact methods because it prevents them from being placed on hold. In fact, customers feel most satisfied during their buyer's journey when using a live chat feature (92%), compared to voice (88%), email (85%), and even social media messaging (Facebook 84%, Twitter 77%). Live chat allows you to respond quickly with the right answers and in a personal manner. Thus chat becomes your most important lead generation tool. 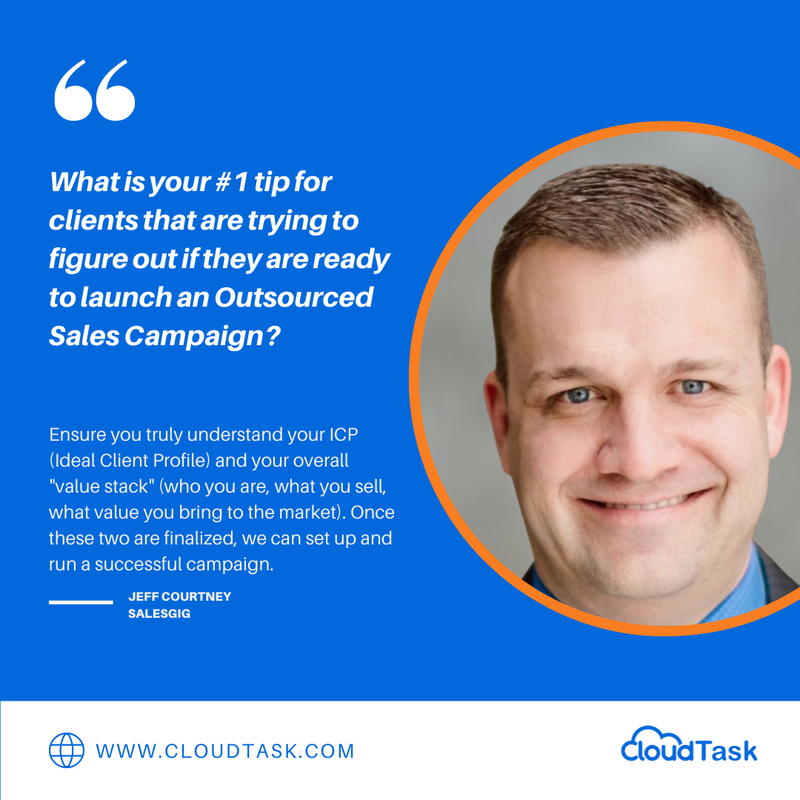 At CloudTask, we have found that an MQL (marketing qualified lead) or SQL (sales qualified lead) that chats with a member of the sales team is 2-3 times more likely to close compared to a lead that just fills out a form. A stationary form is powerless. But chat is powerful - people qualify themselves during a friendly discussion. Instead of going back and forth with emails, a quick chat may reveal that the lead doesn’t have the budget to buy your product or service (hire a sales rep, for example). What took a few days to accomplish before, now takes a few minutes. That’s the power of chat. Most superheroes have sidekicks and so does chat. Don’t think that chat replaces cold calling or emailing completely. You’ll still use those. Just look at chat as the hero of efficiency - it allows the potential lead to have a conversation with a sales rep instantly and then decide if they want to continue the process or not. So how do you start that conversation in the first place? First, target your message to your visitors so they’ll feel engaged. Instead of just saying “Hello, how are you?” in the chat box, say something like, “I'm here to help sales leaders accomplish more. How can I help you?" The secret is to mention the problems you want to solve for them. That’s going to pique their interest. Once they're hooked and start typing, the most important thing is response time. So respond quickly. Then, answer their questions without pushing the sale - invite them for a demo of your product, perhaps. If you give them the information they need, they’ll want more and ask for it themselves; but if you’re too aggressive, they may back off. At this point, you may be wondering what systems you need to put in place to have the power of chat boost your sales. While you can develop your own chatbot in-house, there are companies that can help you with deployment as well. Just like a superhero isn’t selfish or focused on his needs, chatting with your web visitors is more about connecting with their desires than it is about your own needs (getting contact details or booking a meeting, for example). Chat is not a replacement of your current marketing and communication channels. It’s an extra channel that lets you communicate with potential leads faster. Begin connecting with your clients today and skyrocket your B2B sales through the power of chat. When used correctly, this superhero will deliver results.